Payment gateway is just like a machine though witch you can pass your card while paying for products in your favourite store. 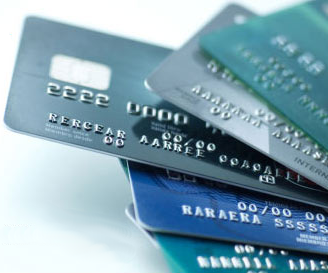 We provide your customers with the ability to pay online with their *credit cards or checks not leaving your website. It doesn’t take long to inbuilt payment gateways into your website and our prices are really available. We have certificates for the largest part of companies which provide payment gateway services. so it allows to set into your website any payment gateway company immediately. here we have a list of payment services we deal with. But any way even if you have not found your in it, it doesn’t mean that we can’t integrate this payment system into your website.